Thank you to all the Partnership members for their attendance, and for the Waterside Garden Centre for hosting this partnership meeting. 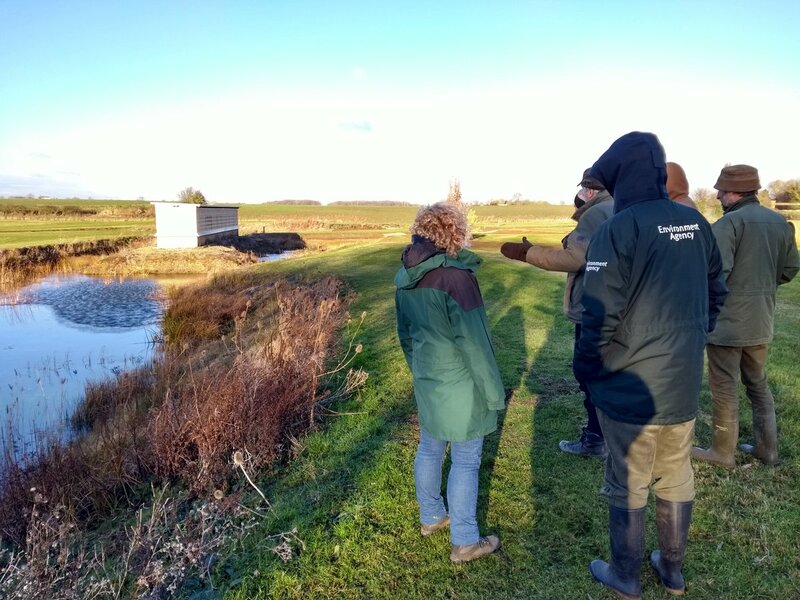 This partnership meeting was particularly informative regarding the new funding rules and regulations from the Environment Agency, as these changes will have a large impact on the partnership’s future funding. 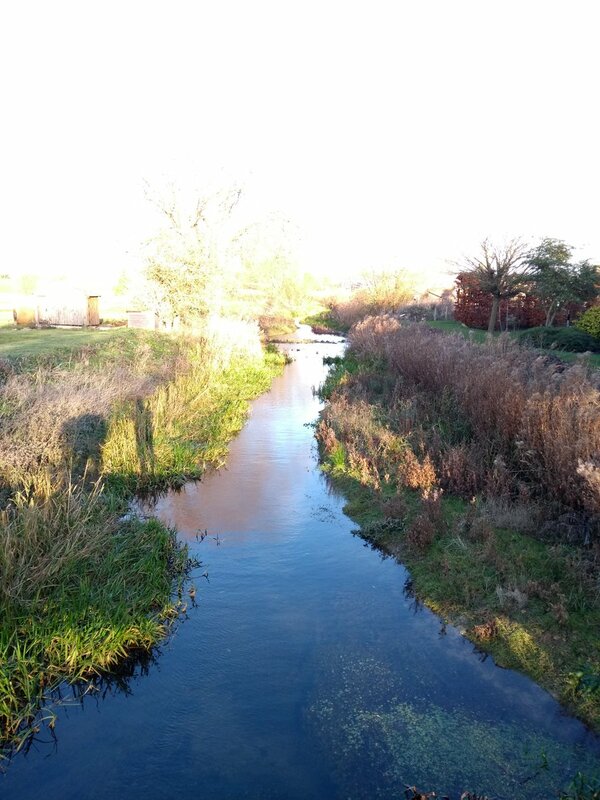 I believe we also all thoroughly enjoyed the site visit of the River Glen Enhancement Project in Bourne.